I was doubtful till the last minute about the weather. 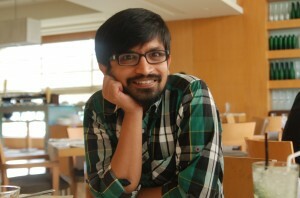 Unseasonal rains pouring in and around Bangalore were the main cause for my worries. But thankfully weather was on our side till the last minute. We started quite early reaching the Kamat Lokruchi by 9. Our target was to reach Melkote by 10, which we achieved. 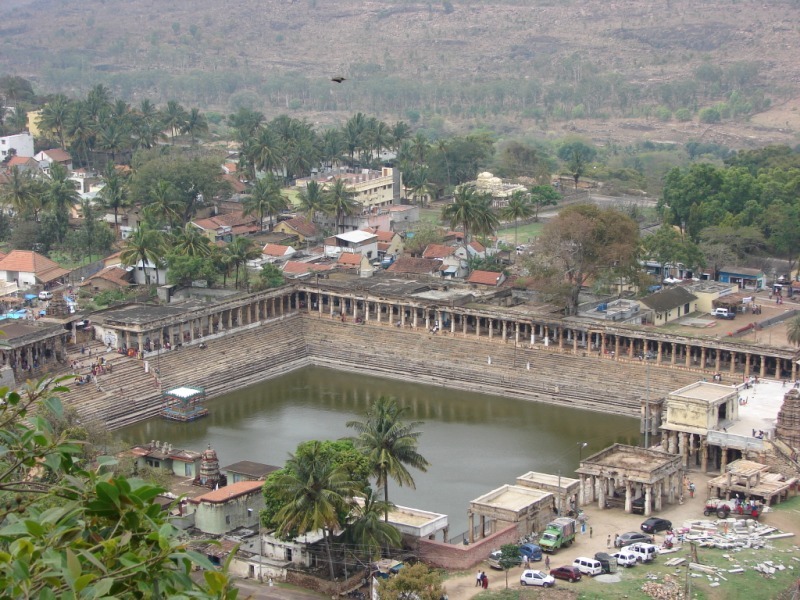 Melukote (map: 12.65,76.67) in Pandavapura taluk of Mandya district, Karnataka, is one of the sacred places in Karnataka. 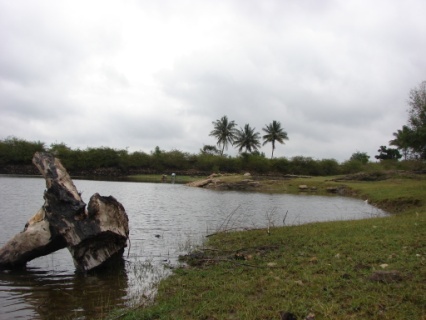 The place is also known as Thirunarayanapuram. It is built on rocky hills known as Yadavagiri or Yadugiri overlooking the Cauvery valley. 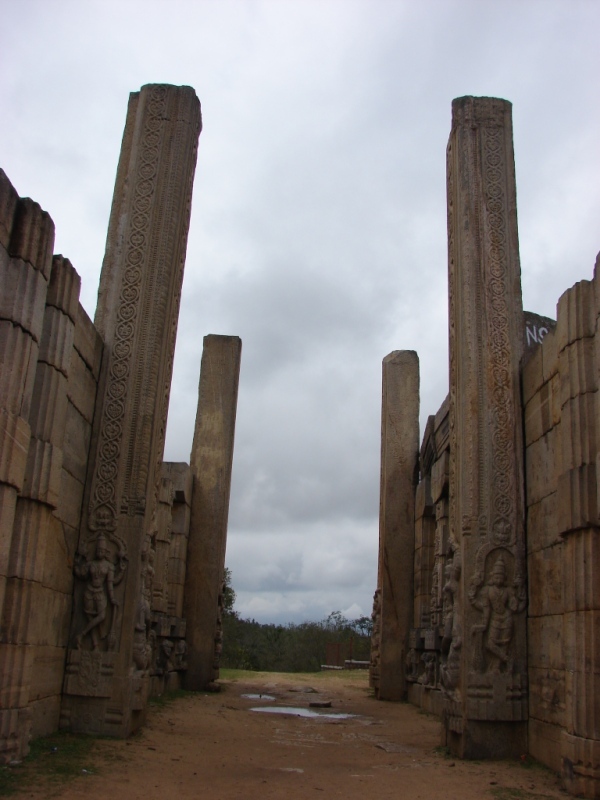 It is about 30 miles from Mysore and 97 miles from Bangalore. Route: From Bangalore after Mandya on Mysore state highway take a right turn after Mandya town. Its around 20kms from the highway. The roads are pretty decent. There are two temples at Melkote. 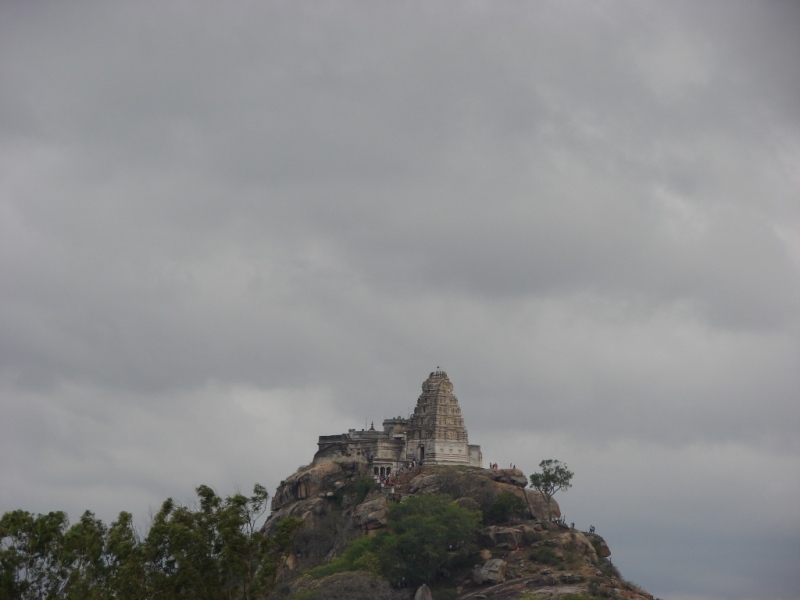 Yoganarasimha swami temple on the top of the hill and Cheluvanarayana Swamy Temple. 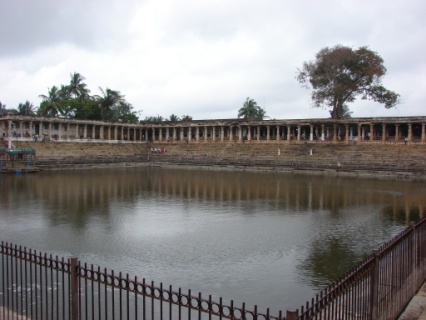 Kalyani of the temple is one of the largest temple ponds in India. Its been featured in many movies. Top view of Kalyani. Taken from the top of Yoganarasimha swami temple. 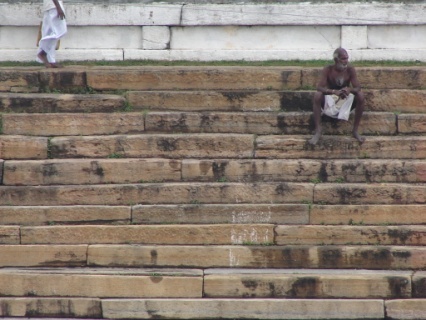 Man on the steps of Kalyani. I am not sure what is he thinking about. 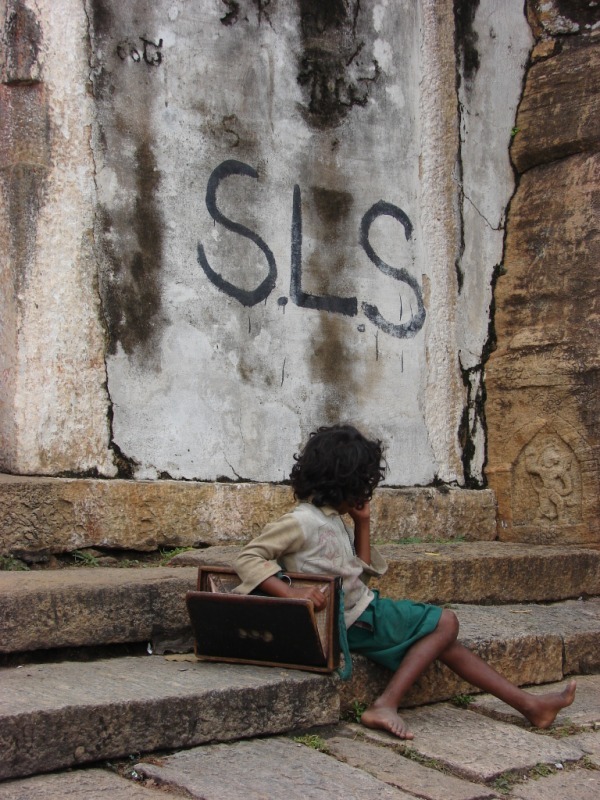 Kid on the steps of Yoganarasimha swami temple. He too is in deep thought. Melkote is not just for pilgrims. If you are a nature lover or photographer I am sure you will like it. Its a great place for a long drive from Bangalore. seems like cool place to visit. Will put in my “to visit’ list ..
did u eat pongal at the temple? Yes. We had pongal and puliyogare. i worship that place, it”s my native place.i love it. Nice post. I used to be checking continuously this blog and I’m inspired! Extremely useful info particularly the final section :) I care for such info a lot. I was seeking this certain info for a very lengthy time. Thanks and best of luck.